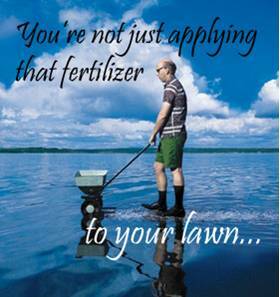 You are not just fertilizing the lawn! Why fight Nature? Consider this eco-friendly alternative.